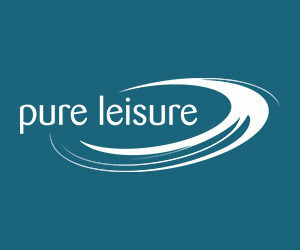 PRESTON - The Myerscough Under-19 Men’s Select Basketball team heads to Cherbourg, France for a three day tournament over Easter weekend hosted by AS Cherbourg Basket. The Cherbourg Easter Tournament runs April 19-21 at the Complexe Sportif Jean Nordez in northwest France. 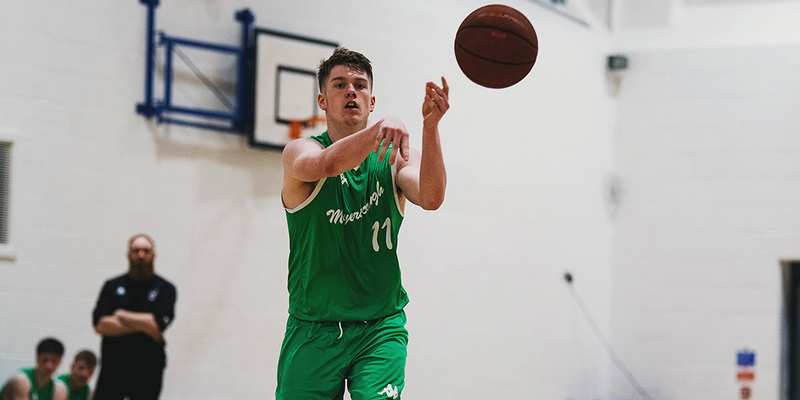 Myerscough, which was drawn in Pool B, will tip-off its schedule on Friday against fellow English counterpart the Reading Rockets at 9:15 p.m. The Preston-based Academy then faces Rennes and Vilnius on Saturday to close out pool play. The classification games begin Sunday with the winners and runners-up of each pool squaring off in the semifinals. The finals is scheduled for 7:45 p.m. that evening. Pool A, meanwhile, is made up of the Manchester Magic, Irish Under-18 Men’s National Team, Guadeloupe and hosts Cherbourg. Myerscough will be coached in France by Mike Bernard and Lewis Scott.